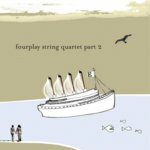 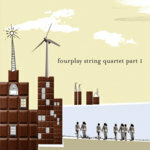 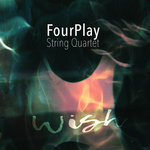 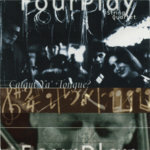 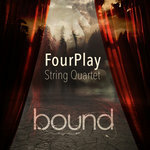 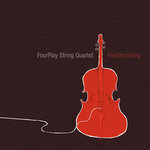 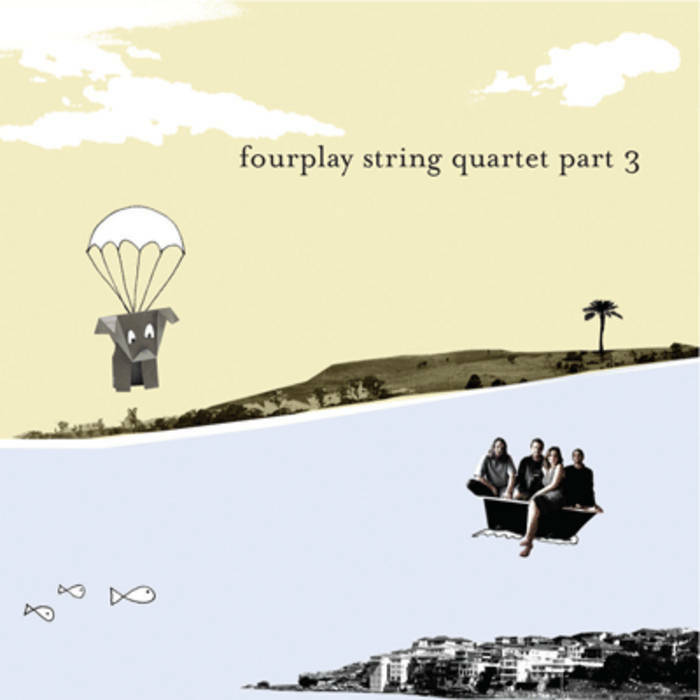 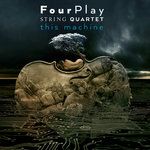 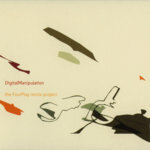 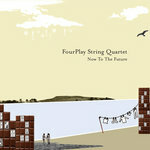 FourPlay's gorgeously-packaged series of 3" CD singles came out mainly as promo for the new album (Now To The Future). This is part 3, featuring Lara's beautiful indie-pop gem Trust, a wonderful remix by Adelaide's Clue To Kalo, and a Paul Kelly cover. 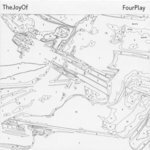 An all-vocal extravaganza!